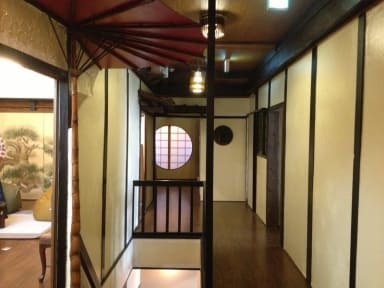 Guesthouse U-En kohteessa Osaka, Japani: Varaa nyt! 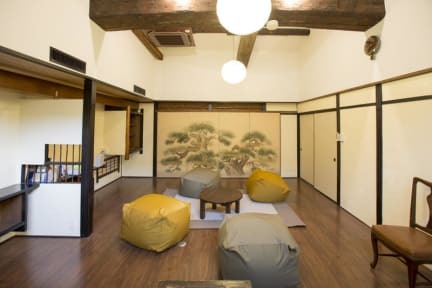 I booked this hostel because of the aesthetic and old, traditional japanese feel and was not disappointed. The staff was very friendly and the downstairs cafe really cosy. The hostel is well equiped with laundry machines and a big kitchen. All in all a good, peaceful experience. But if you're a social butterfly/party animal i'm not sure if this is your best choice, since the atmosphere wasn't that lively. Could be just my experience though!